Richard Neal has been in Congress for 22 years. That is a lot of time away from the Second District. Today I put out the following press release about a campaign brochure that is paid for by Neal’s own political operation. This mailing demonstrates how far he has in fact drifted away from us. 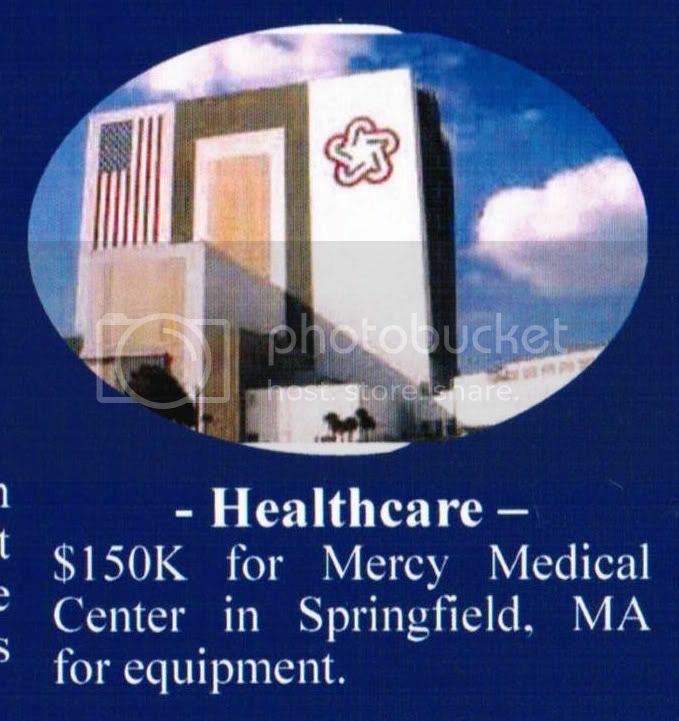 He cannot even identify his hometown hospital. While he may not have personally designed the mail piece, he signed off on it. Too often, I speak with voters who have never met, or even seen, Congressman Neal in their town. He has failed to return their calls and their letters. He has failed to listen to their concerns. He has failed to be their congressman. I pledge to never lose touch with the people who have put their trust and faith in me. When I go to Washington, I will cut spending, create a pro-job climate and repeal ObamaCare. I will then move on with my life. I am not a career politician. I will never be one and I will never forget the people who sent me there. 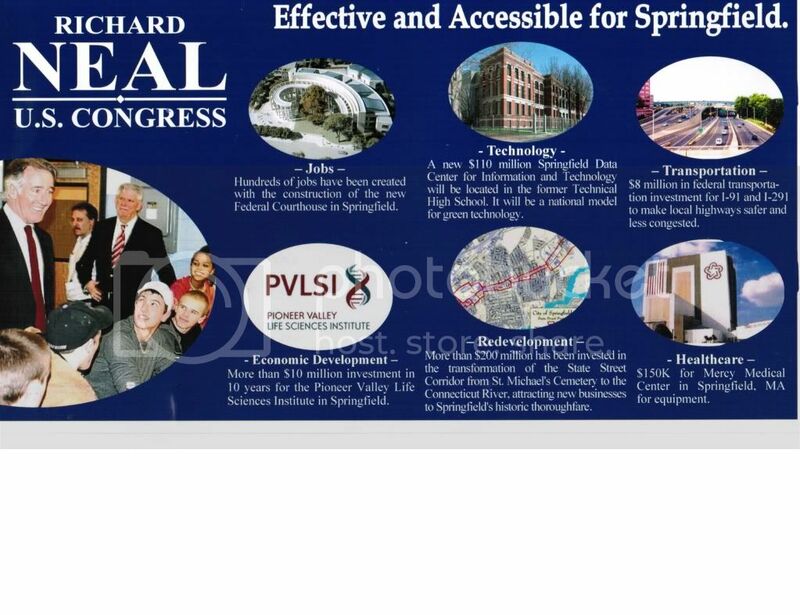 HOPEDALE—Tom Wesley today questioned Richard Neal’s commitment to the 2nd District as a result of some glaring errors in a direct mail piece Neal’s campaign recently sent to voters. 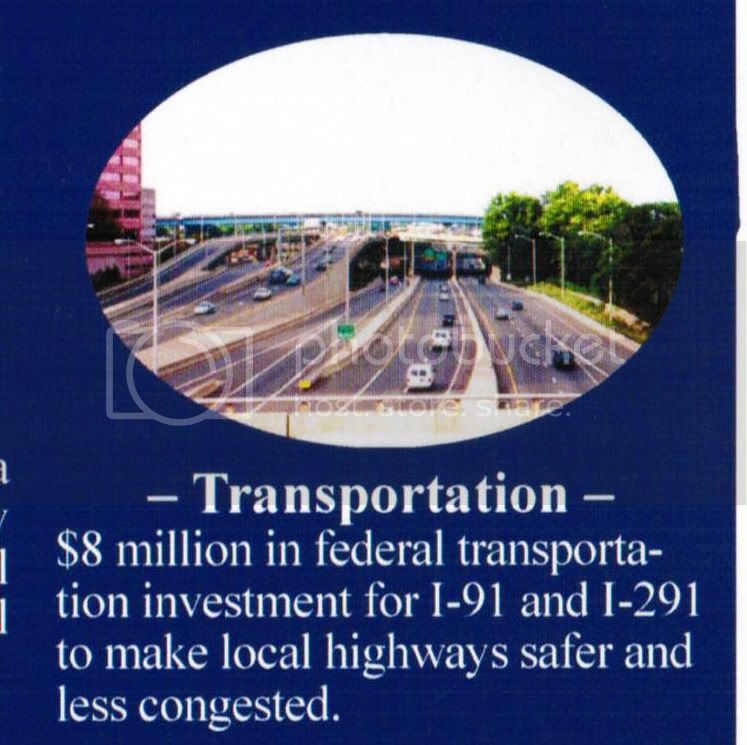 The oversized postcard, with the title “Effective and Accessible for Springfield,” featured six different categories: jobs, technology, transportation, economic development, redevelopment, and healthcare. NOTE: Click the pictures for full-size versions.